Democrats HATRED of President Trump Much Greater Than Concern for the American People!! Liberal Democrat Chuck Shumer is shutting down our Judeo-Christian Nation USA Government!! Liberal Democrat Chuck Shumer has Turned his back on our ONE TRUE GOD the FATHER and HIS SON JESUS-YESHUA CHRIST and Our USA Constitution!! Chuck Shumer is a Liberal Democrat and muslim brotherhood member and Sympathizer!! Most Democrats in our Judeo-Christian Nation United States of America have All Turned their Backs on our ONE TRUE GOD the FATHER and HIS SON JESUS-YESHUA CHRIST and HIS HOLY GHOST ( HOLY SPIRIT )!! ( Philippians 2:10-11 KJV ) “That at the Name of Jesus-Yeshua every knee should bow, of things in heaven, and things in earth, and things under the earth; And that every tongue should confess that Jesus Christ is Lord, to the glory of GOD the Father.”!! 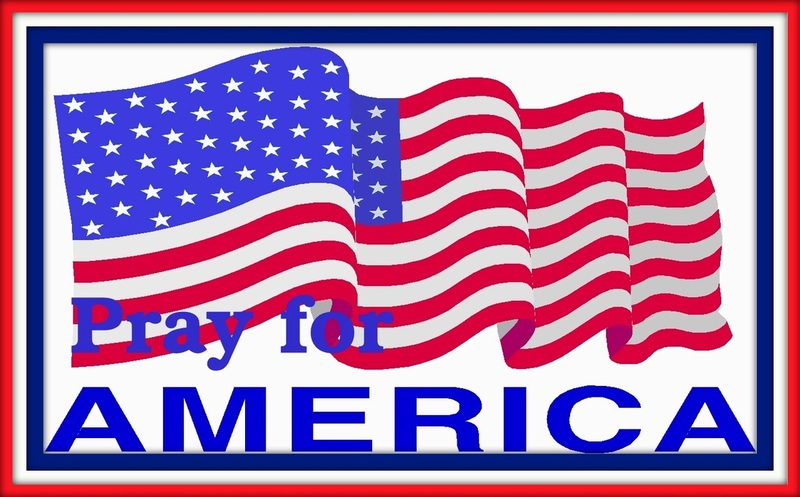 United We STAND with Israel / Judeo–Christian Nation United States of America, and our Christian Earth, Divided We FALL!! I am Pro-Israel / Pro-USA / Pro-Life!! ( Genesis 12:2-3 KJV ) “And I Will Make of thee a Great Nation, and I Will Bless thee, and Make thy Name Great; and thou shalt be a Blessing: And I Will Bless them that Bless thee ( Israel and USA ), and curse him that curseth thee: and in thee shall all Families of the Earth be Blessed.”!! 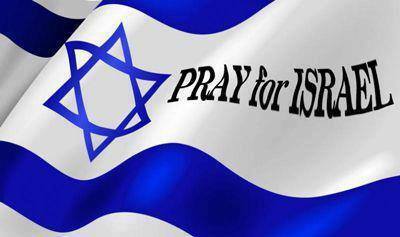 May GOD BLESS Israel-Yisrael / USA and Christian Earth!! Jesus-Yeshua Christ IS KING of kings and LORD of lords, HE is the ALPHA and OMEGA, Glory Glory Hallelujah and Maranatha!! Amen-Amein!! WILL CONGRESS STEP UP TO STOP OBAMA’S PLAN TO HAND OVER THE INTERNET TO THE UNITED NATIONS?!! PRESIDENT OBAMA WANTS THIS TO BE THE LAST MONTH OF AN OPEN, UNCENSORED INTERNET GUARANTEED BY THE U.S. GOVERNMENT. HIS PLAN TO END AMERICAN STEWARDSHIP WOULD HAND NEW POWER TO AUTHORITARIAN GOVERNMENTS OFFENDED BY THE INTERNET AS WE KNOW IT. EDITOR’S NOTE: This article from the WSJ would leave you to believe that Congress is working to stop the transfer of control of the Internet from the US to the UN. But a quick call to my local congressman, Rep. Ron DeSantis, showed me that he at least was unaware of the issue and had no official response to my inquiry other than to say that would “get back to me”. Yikes, not good. Everyone reading this article needs to contact their congress people right now and start raising a racket. The Internet is the greatest financial and communications device ever invented in world history, and giving up control of it is a nightmarish scenario. But I am sure you will find it on page 666 of Obama’s favorite book, “Rules For Radicals‘. “Lest we forget at least an over-the-shoulder acknowledgment to the very first radical: from all our legends, mythology, and history (and who is to know where mythology leaves off and history begins — or which is which), the first radical known to man who rebelled against the establishment and did it so effectively that he at least won his own kingdom — Lucifer.” – Saul Alinsky, who dedicated his book to Satan. ICANN’s monopoly over the root zone of domain names earns it hundreds of millions of dollars in annual revenues. Icann should not become an unregulated monopoly. “We have serious concerns about the ability to ensure that Icann would follow its own bylaws” absent oversight, the lawmakers wrote. An unregulated monopoly is more dangerous than a monopoly regulated by the U.S.
OBAMA ( REGIME ) ADMIN MAY RELEASE CONTROL OF DOMAIN NAMES – THE END OF THE INTERNET AS YOU KNOW IT -FOX REPORT. The legislators also rejected the claim of Icann’s general counsel, in a letter in today’s Wall Street Journal, that ICANN never had an antitrust exemption. They cited a federal appeals court decision in 2000 finding antitrust immunity arising from operating the root zone under the U.S. government contract. That’s important because authoritarian governments would argue Icann could only regain antitrust exemption by joining the United Nations or another government-led organization. The lawmakers found it “troubling” that Obama administration lawyers failed even to ask what happens to Icann’s antitrust status if the U.S. contract ends. THE CONSTITUTION SAYS CONGRESS MUST APPROVE THE SALE OF GOVERNMENT PROPERTY. THE ICANN CONTRACT IS GOVERNMENT PROPERTY WORTH BILLIONS OF DOLLARS, YET THE OBAMA ADMINISTRATION HAS IGNORED THE REQUIREMENT TO SEEK CONGRESSIONAL APPROVAL. “ABSENT CLEAR LEGAL CERTAINTY, MOVING FORWARD WITH THE TRANSITION COULD HAVE DEVASTATING CONSEQUENCES FOR INTERNET USERS,” THE LEGISLATORS WRITE, BECAUSE LITIGATION WOULD CREATE QUESTIONS ABOUT WHO HAS AUTHORITY TO AWARD AND MANAGE INTERNET ADDRESSES. Each of these objections is enough to retain U.S. oversight, but the broader point is that the internet ain’t broke and doesn’t need fixing. Icann’s stakeholders—developers, engineers, network operators and entrepreneurs—are free to operate an open internet because U.S. protection prevents Moscow, Beijing, Tehran and other authoritarian regimes from meddling. The Obama administration ( REGIME ) may not be comfortable with American exceptionalism, but the internet fosters free speech and innovation because it was built in the image of the U.S. The Obama administration ( Regime ) has been reduced to arguing that having been promised an end to U.S. oversight, other countries will now be upset if this doesn’t happen. Too bad. Why make authoritarians happy by giving them the power to censor websites globally, including in the U.S.? Sen. Cruz observed it was interesting that the Obama plan “doesn’t have much in the way of outspoken Democratic support,” though the Democratic platform supports the Obama handover, which the Republican platform opposes. It would be fascinating if internet freedom became an issue in the presidential election. source!! h/t Now The End Begins!! Admiral Fired After Inquiring About Obama’s Purchase Of Mansion In THIS Muslim Country Dubai!! The only people, who are still in denial of Obama’s dubious past, and his allegiance to Islam, are the same folks that believe Clinton is an honest and forthright person, and quite frankly there’s little hope for their recovery. Obama has a long history of ending military career’s, at last count I believe he has fired over 197 senior military commanders, including 9-Generals in 2013. This latest dust-up is simply another incident of a thin-skinned and disingenuous guy who fooled the American people with his hype. This time apparently attempting to hide the fact he (Obama), was in the process of purchasing a multi-million dollar seaside villa in Dubai. The revelation came from Rear Admiral Rick Williams, Commander of the US Navy’s Carrier Strike Group 15, posted a query on January 8 to the Naval Institutes “Readiness Kill Chain.” It inquired why Navy security and intelligence personal had been dispatched from a Naval Support Facility in Thurmont to an “Obama house hunting mission.”The message has since been deleted. Perhaps Admiral Williams should have used Hillary’s personal server!! 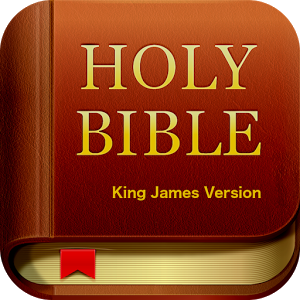 ( Revelations 21:27 KJV ) “And there shall in no wise enter into it any thing that defileth, neither whatsoever worketh abomination, or maketh a lie: but they which are written in the Lamb’s book of life.”! !